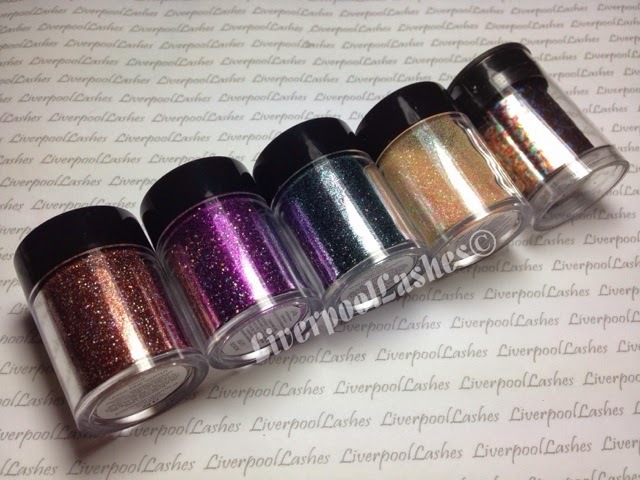 Let's get straight into it with the four new glitters and then I'll show you the new foil so here are the swatches below. 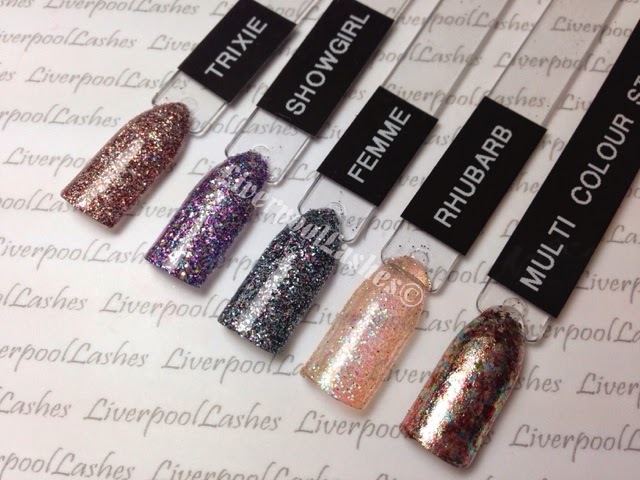 These were applied over CND Shellac in Clearly Pink so that you can see the true colours. Delicious chocolate brown tones with a little bronze and holographic shimmers are the best way to sum up Trixie. 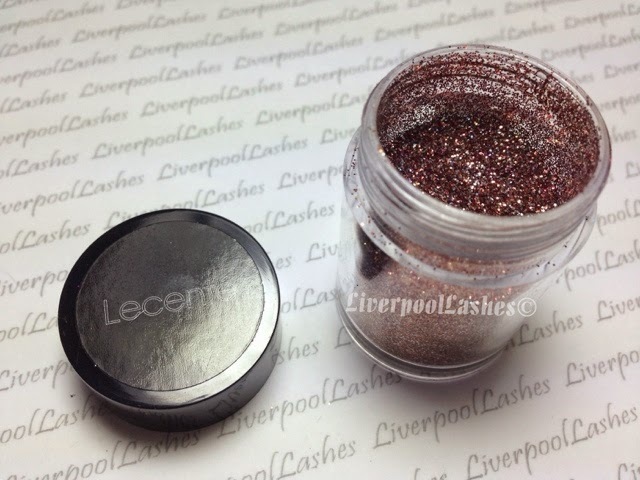 The holographic glitter in it makes this glitter a really interesting shade and would be perfect for the client who loves glitter but in a more natural colour. 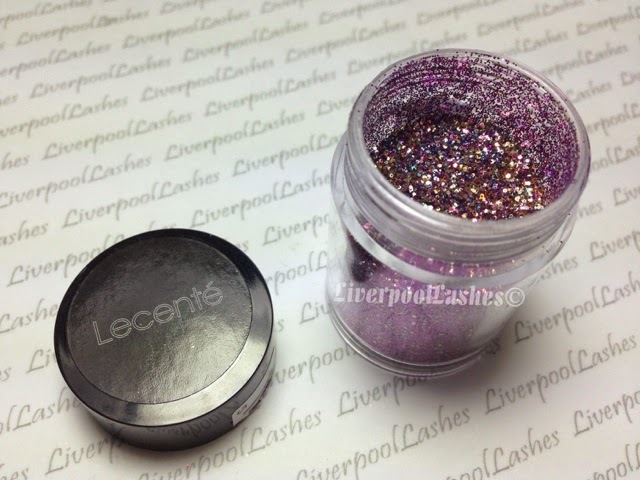 Bright purple glitter is met with a hint of blue and a pinch of a gold, the name 'Showgirl' is perfect for this multi glitz glitter and personally, it's already a favourite of mine! If you look at the side of the pot, Femme is blue with a hint of something else in it however when you actually open it, it's a duck egg blue and black glitter with a pinch of holographic sparkles. I already have had a client make a beeline for it! I really wished they'd named this "Rhubarb & Custard" as that's what it looks like in the pot. I believe Rhubarb to be glitter chameleon to transform whatever colour you've paired it with into something spectacular for your client. On the colour pop alone it gives me the feeling of a glitter equivalent to CND Shellac Iced Coral which has sadly been discontinued. 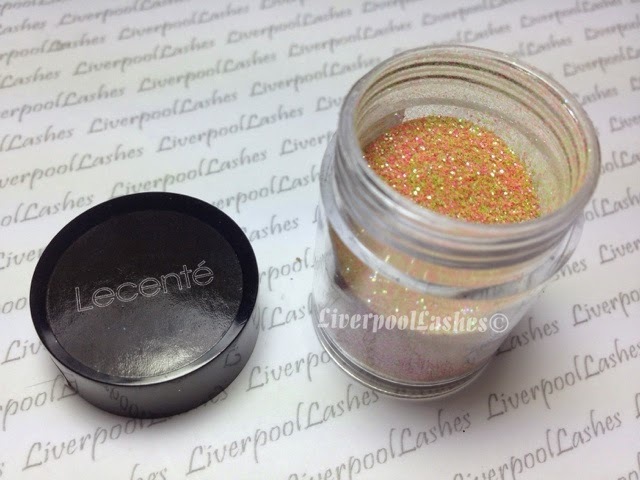 Iced Coral went with everything, it was a sheer peach with a green hint, like CND Additive in Green Gold Sparkle. I know I'm going to have a ridiculous amount of fun trying new combinations out! 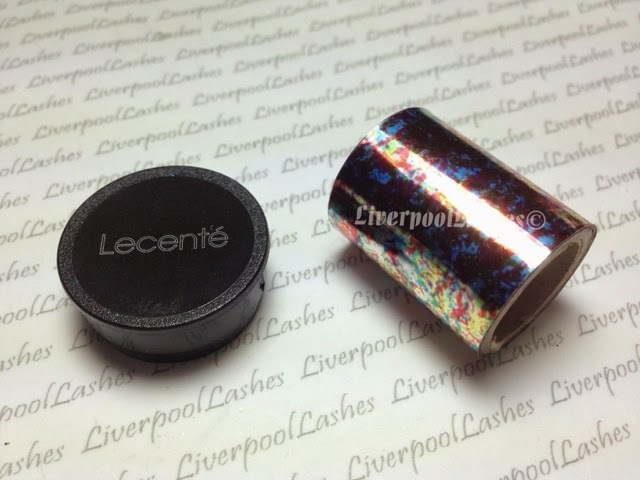 Multi Colour Stone Foil is the last new product that I have to show you. I adore foils with multiple shade in them. If you're going for a random effect it just means that you don't have to sit and cut multiple strips of foil up but if your client wants a full coverage, it's a unique design. 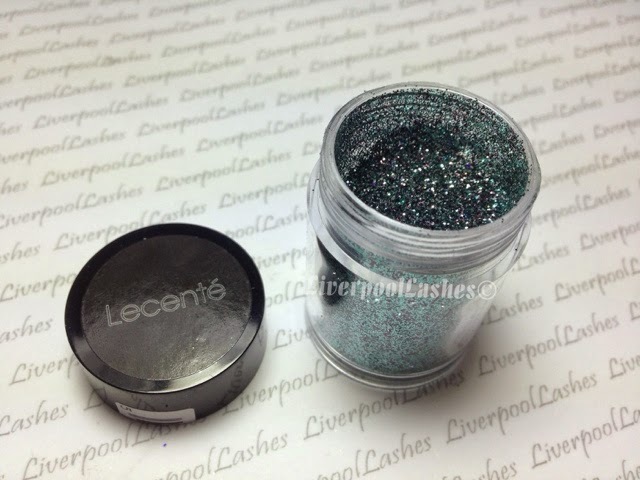 So that is all of the new Lecente glitters to show you! I really hope you've enjoyed it. 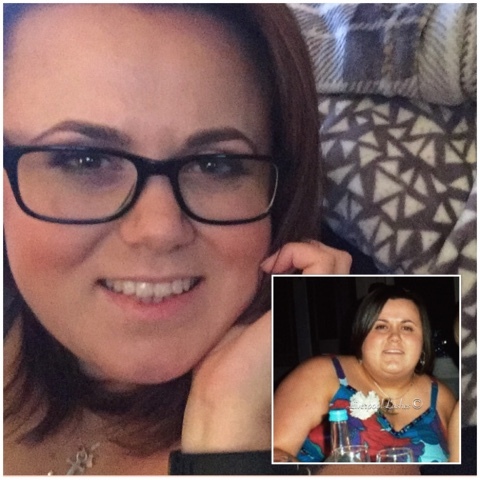 Please make sure that you follow my Facebook page for regular updates!